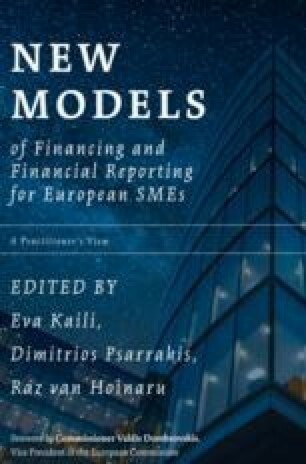 This chapter concludes the book, which provided a twofold research on financing and financial reporting united in one single dimension: the SMEs in the new business environment of the Capital Market Union. The concluding remarks include a recapitulation of all the contributions, limits of our research and further comments. In this way, our readers can better understand new ways of getting financed, ‘if IFRS for SMEs is good for SMEs’ and how IFRS increases market efficiency, which later on influences performance and funding of SMEs in a financing and financial reporting business circle. ‘Takeaway’ bullet points are provided for simplification of knowledge and understanding.